Mei has extensive experience across finance transactions, with a particular focus on securitisation and debt capital markets. 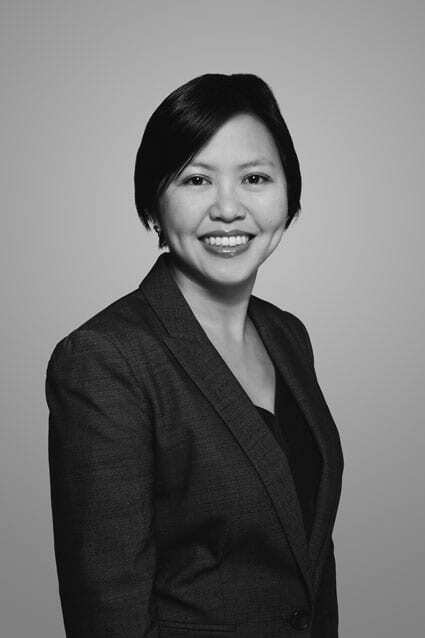 Mei is recognised by the International Financial Law Review, Legal 500, Asialaw and Chambers Global for her banking and finance work. Mei was also recently recognised as one of IFLR1000’s Women Leaders. Commonwealth Bank of Australia and Westpac New Zealand Limited on the establishment of a rated auto receivables warehouse trust by Heartland Bank Limited under its existing securitisation programme. Eclipx Group on the restructuring of its vehicle leasing securitisation programme and subsequent term out. Avanti in respect of its securitisation programme, including its various warehouse trusts and term out. Commonwealth Bank of Australia and Westpac on the establishment of the MTF auto receivables securitisation programme and subsequent term outs under the programme. Fonterra and Transpower in respect of all treasury-related matters, including various issuances of debt securities in New Zealand (both retail and wholesale, listed and unlisted), various Australian MTN issuances, US private placements and other offshore issuances, including Renminbi issuances for Fonterra. Auckland Council on the establishment of its US$5bn global debt issuance programme (listed on the Singapore Stock Exchange), A$3bn Australian debt issuance programme and various off-shore issuances in different currencies including Euro, Swiss Francs and Norwegian Krone. Auckland International Airport for various New Zealand and Australian issuances in addition to the establishment of its A$1bn Australian debt issuance programme.